For the past two decades, the Grand Canyon Field Institute has been providing in-depth, hands on educational programs for the benefit of Grand Canyon National Park visitors of all ages. I devote this bi-monthly column at this time each year to promote this organization which I have had the privilege of leading for most its history. The Field Institute serves as the education division of the Grand Canyon Association (GCA). 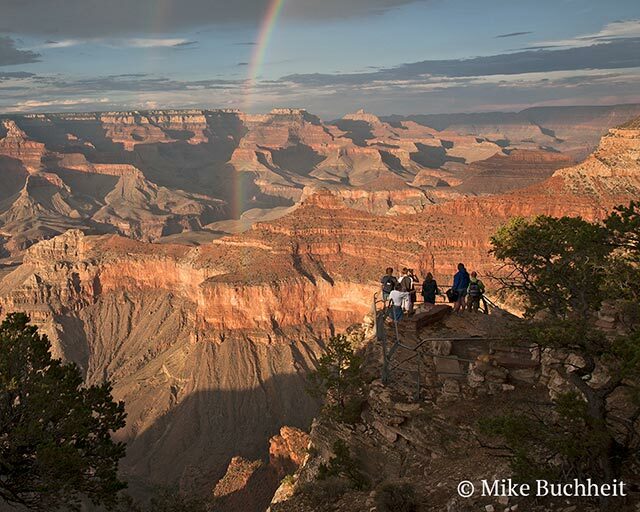 GCA has been the official nonprofit partner of Grand Canyon National Park since its debut in 1932. The Field Institute conducts nearly 300 classes and tours annually, and it’s expert instructors have shared the many wonders of Grand Canyon with scores of participants from around the globe. Our 2016 schedule goes “live” on our website on Monday, November 16, at 8:00 a.m. MST. Registration for GCA members opens at that time. Non-members will have their first chance on Wednesday, November 18, at 8:00 a.m. MST. I invite you to review our class offerings, pick your favorite, and enroll in a memorable learning adventure for both you and your loved ones. You can view a “sneak peak” at our entire 2016 schedule prior to launch at https://www.grandcanyon.org/learn/grand-canyon-association-field-institute.